The festive season is upon us and we all want to look our most dazzling for the gatherings and parties – and especially the photos! Here, Anna Middleton, hygienist and our oral health expert, talks us through our options for a brighter, whiter smile – and, guess what, you don't always have to book an appointment with a dentist! Anna explains: 'In 2013, the General Dental Council removed its barrier to direct access. Before then, every member of the dental team had to work on the prescription of a dentist. This meant that patients had to be seen by a dentist before being treated by other dental professionals in the practice. Dental hygienists and dental therapists can now carry out their full scope of practice without the patient having to see a dentist first. 'However, be warned – this does not apply to teeth whitening, which must still be carried out on prescription from a dentist. You should make a point to see your dentist at least once a year for a full check-up. I've seen adverts for clip-on teeth – are they ok for the party season? What could possibly go wrong? I don’t recommend putting anything in your mouth that hasn’t been approved by or made by a dental professional. The material they are made from could be toxic or the design could scratch and damage your gums; there’s also an inhalation or choking risk if poorly fitted. These types of devices appear to sit on top of the teeth, meaning that plaque, bacteria and food debris can get trapped around and underneath the clip-on teeth, which over time will increase the risk of dental decay, gum disease and erosion, especially if eating and drinking with them in place. So then, what’s the best way to whiten my teeth? Visit your dentist or dental hygienist/therapist. They can assess your suitability for whitening and discuss which options are available to you. You may benefit from a professional clean or ‘Air-Flow’ stain removal treatment, which can leave teeth looking whiter after deposits and staining are removed. Don’t waste your money buying so-called whitening products online or instore – they will NOT work! What’s Air-Flow and does it work? Air-flow is a powerful combination of water, air and fine powder that quickly and gently removes stains from coffee, red wine and smoking. The results are usually instant, leaving teeth smooth, bright and clean. It takes less than a few minutes at the end of a routine hygiene appointment and is used instead of conventional polish, which can be abrasive and scratch enamel. The cost is minimal, usually between £50 and £100 which includes a full mouth clean, and takes between 30 and 60 minutes. Is charcoal toothpaste really as effective as it says? While charcoal or whitening toothpaste may remove surface stains, it can be abrasive and damage the enamel, making teeth even more prone to staining. It also doesn't contain any active whitening ingredients or may be missing key ingredients for healthy teeth, like fluoride. Charcoal isn’t as abrasive as whitening toothpaste; however there is no evidence to prove its effectiveness on stain removal. In fact, it may even contribute to negative aesthetic effects as the particles can become embedded in cracks in the teeth or restoration margins. What about professional tooth whitening? How long does it take and what can I expect to pay? Whitening prices generally range between £200 and £700 – about the cost of a new holiday party outfit, but with results that will last well beyond the New Year. In-surgery whitening takes about 60 minutes to complete, but for best results opt for home whitening to gradually whiten your teeth for up to two weeks. Home-whitening is a one-off investment because you can keep your custom-made trays and can ‘top-up’ your whitening a few times a year with ‘top-up’ gels costing around £20 per tube. I’m offering £100 off from 10 November to 24 December so book your appointment below this article. What food and drinks should I avoid this season to keep my teeth white? Tea, coffee, red wine, berries, citrus and acidic foods/drinks, curries (especially those with spices such as turmeric and paprika), and artificially coloured foods and drinks. How can I avoid damaging my teeth with so much food and drink in one month? Always drink from a straw and try to rinse your mouth with water after consuming dark-coloured foods and drinks. Keep acids and sugars to meal times only and aim for no more than three to four sugary/acidic snacks per day. Pop some gum or a mint after eating, but not just for freshening your breath. Sugar-free gum and mints increases salivary flow, which can neutralise plaque acids, help remove food debris, strengthen teeth and reduce dry mouth. I suggest opting for products with Xylitol as an ingredient, as it can help fight tooth decay too. 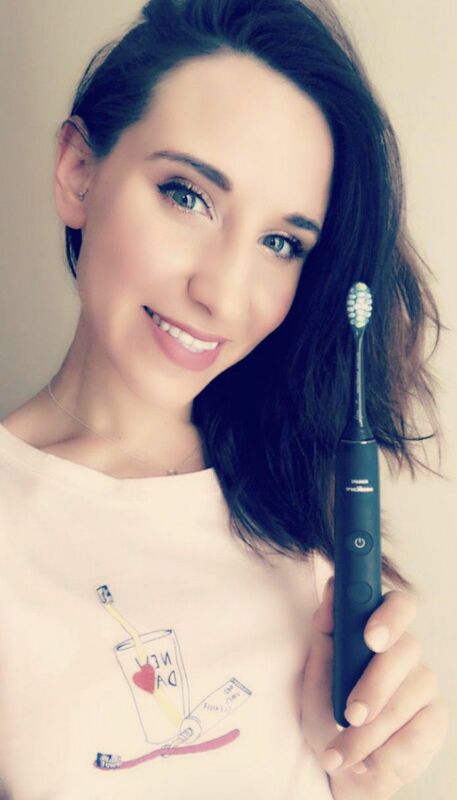 I use Peppersmith products and if you use my discount code “PEPPERHYGIENIST” you’ll receive 15% off on your online purchase at https://www.peppersmith.co.uk/. Multi-award nominated dental hygienist offering bespoke dental hygiene & whitening services.